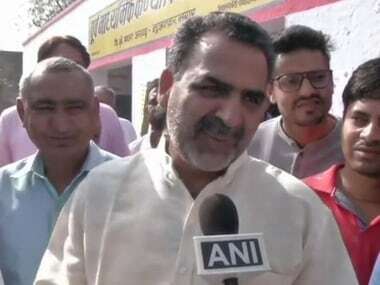 Lucknow: The Rashtriya Lok Dal (RLD), a part of an Opposition alliance in Uttar Pradesh, has demanded to field candidates in six seats, a senior party leader said Wednesday. 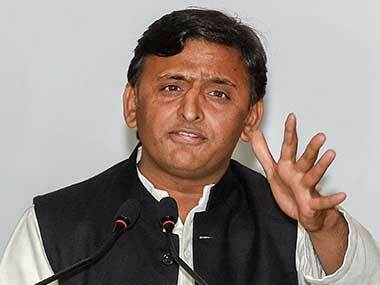 RLD vice-president Jayant Chaudhary and Samajwadi Party (SP) chief Akhilesh Yadav met in Lucknow on Tuesday. "The RLD is a part of the mahagathbandhan (grand alliance) and the party leadership has demanded six seats," RLD's state chief Masood Ahmed told PTI. The Lok Sabha seats demanded by the RLD are Baghpat, Mathura, Muzaffarnagar, Hathras, Amroha and Kairana. 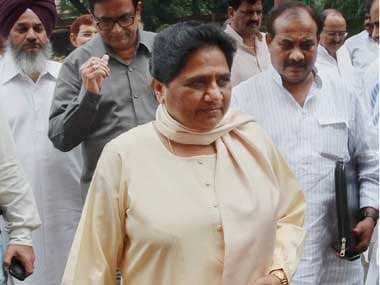 Currently Kairana is represented by RLD's Tabassum Hasan, who won a by-election from the seat with support from the Samajwadi Party and Mayawati's Bahujan Samaj Party (BSP). "Any decision on seat sharing will be taken after Jayant Chaudhary meets Akhilesh Yadav and BSP supremo Mayawati," Ahmed said. 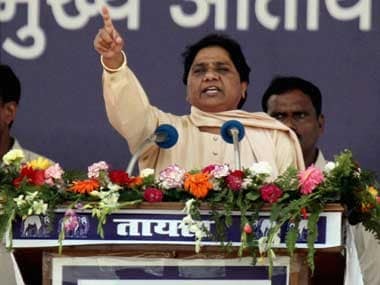 "Possibly on 15 January, BSP chief Mayawati may speak to leaders of the mahagathbandhan in this regard. 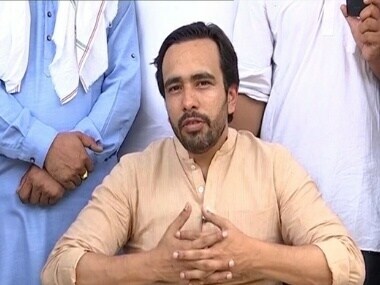 RLD vice-president Jayant Chaudhary will come to Lucknow on 12 January," he said. In the 2014 Lok Sabha elections, the RLD failed to win a single seat and polled only 0.86 percent votes. In the 2017 state elections, the RLD won only one seat out of the 277 it contested, and got 2.59 percent votes. Uttar Pradesh Assembly has 403 members. On Tuesday, Jayant Chaudhary met Akhilesh at the Samajwadi Party headquarters in Lucknow and the two spoke for over an hour. "We discussed present politics and future course of action and also about BJP's failures," Chaudhary had said, without elaborating.